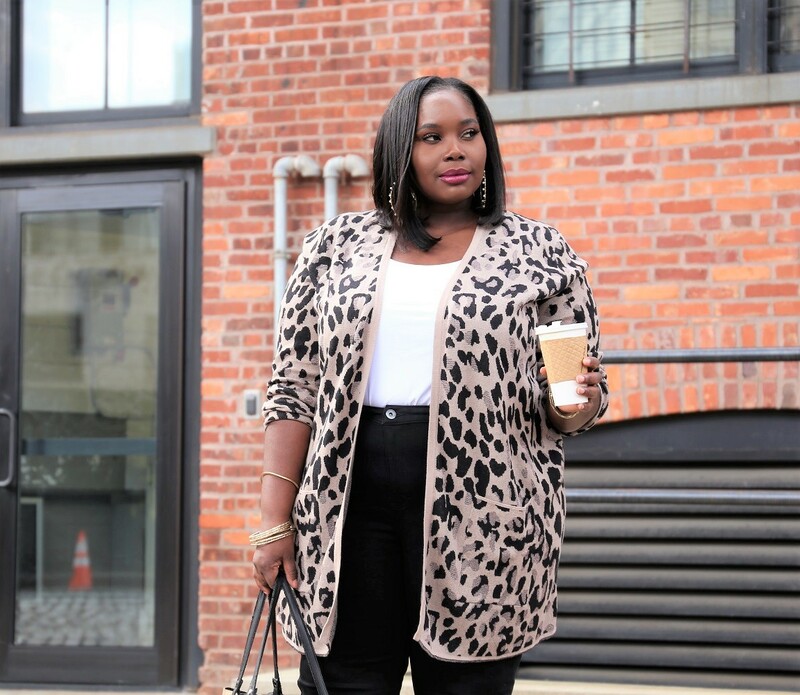 Fashion for plus size women is just getting better and better. Last week, Madewell announced that they would be extending their sizes to include plus sizes up to a 3X. 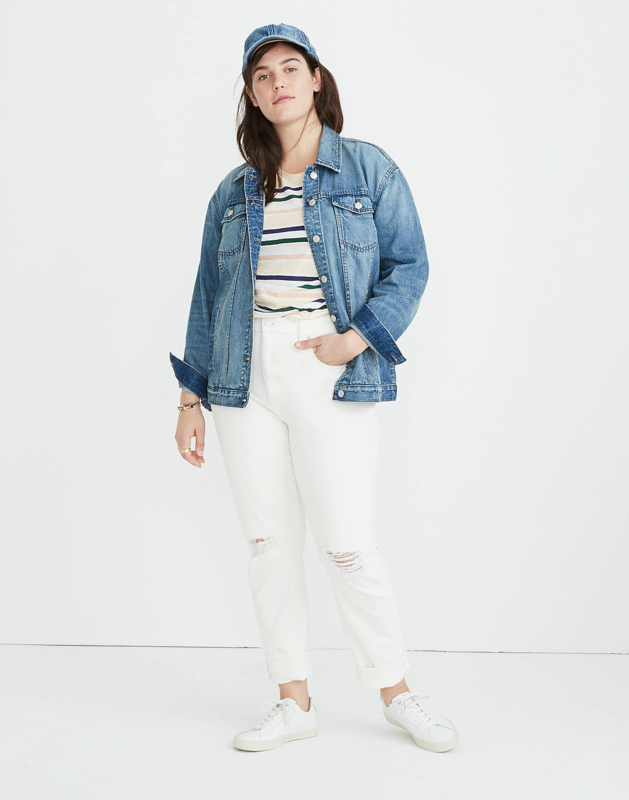 This is such good news because along with their sister brand J.Crew, plus size women have been hoping that Madewell would create a plus size line. Earlier this year Madewell announced that they were going to extend their denim sizing up to a 35. 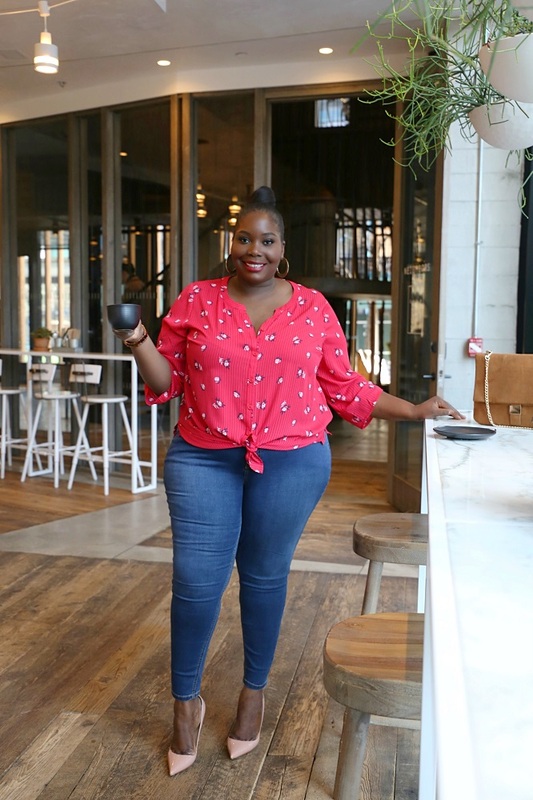 Also, last month their sister brand J.Crew teamed up with Universal Standard to launch a plus size collection online and in store up to a size 5X. 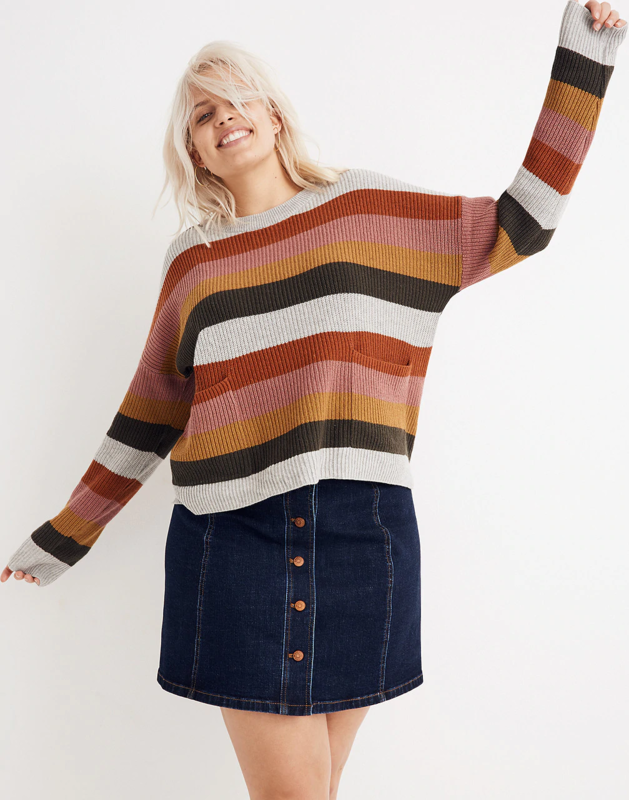 Now that Madewell offers plus sizes, they produced a 26 piece collection of fall styles. The collection includes a slew of jeans, knits, denim jackets, tops, and a fly leather biker jacket. 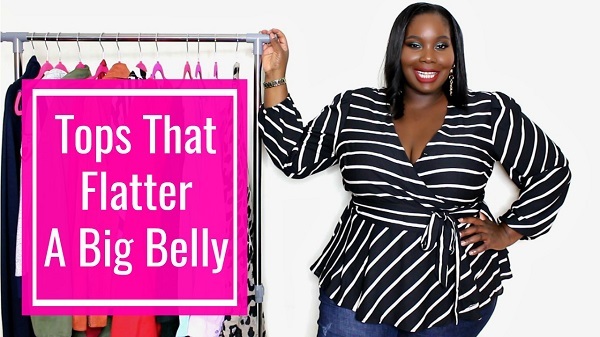 You can shop the pieces in plus sizes right now. Below are a few pieces that caught our eye. I read this article and found it very interesting, thought it might be something for you. The article is called Finally! 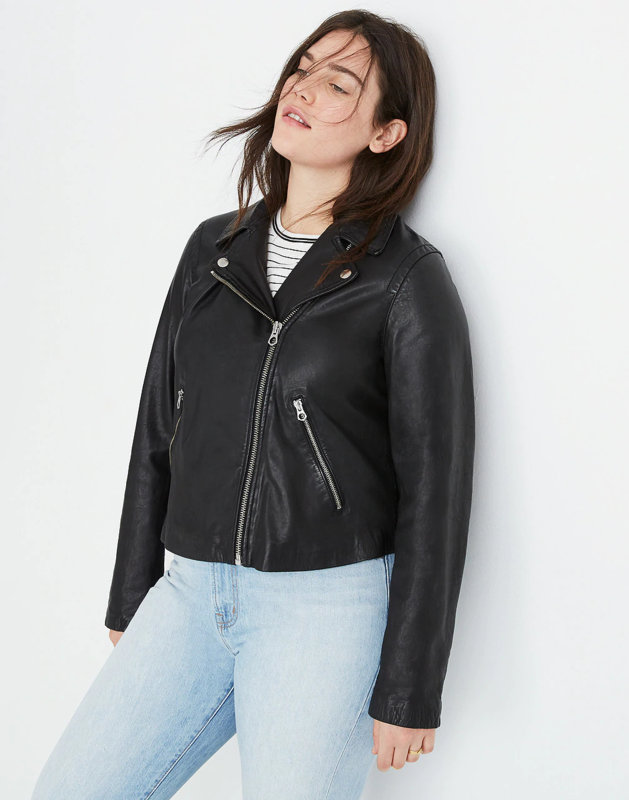 Madewell Launches New Plus Size Collection Up To A 3X and is located at https://stylishcurves.com/finally-madewell-launches-new-plus-collection-up-to-a-3x/.